Salsa rueda lessons taught every Wednesday night at the Santa Cruz Portuguese Hall by Bailamos Salsa Rueda, followed by social dancing. Salsa lessons are for beginner, intermediate, and advanced rueda dancers. 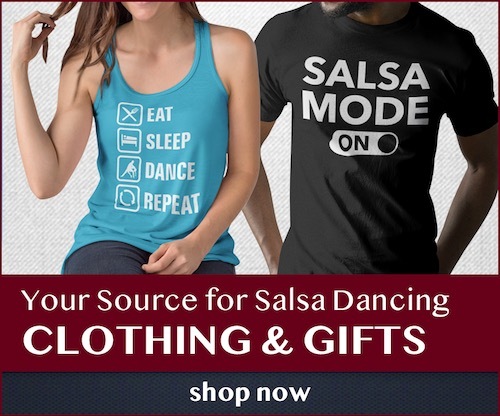 I’ve been dancing Salsa for over 4 years. Tonight was my first time dancing Rueda and the instructor and get assistant were amazing teachers. I learned new ways to control and communicate with my partner.